George Ciccariello-Maher - Venezuela: ¡Comuna o Nada! You've probably heard a lot about the Bolivarian regimes in Latin America by now - but have you heard about Venezuela's 1,500 grassroots-lead communes which have been their driving force? In this article, originally published in ROAR magazine's first issue, George Cicciarello-Maher guides you through the political mobilisations of contemporary Venezuela. 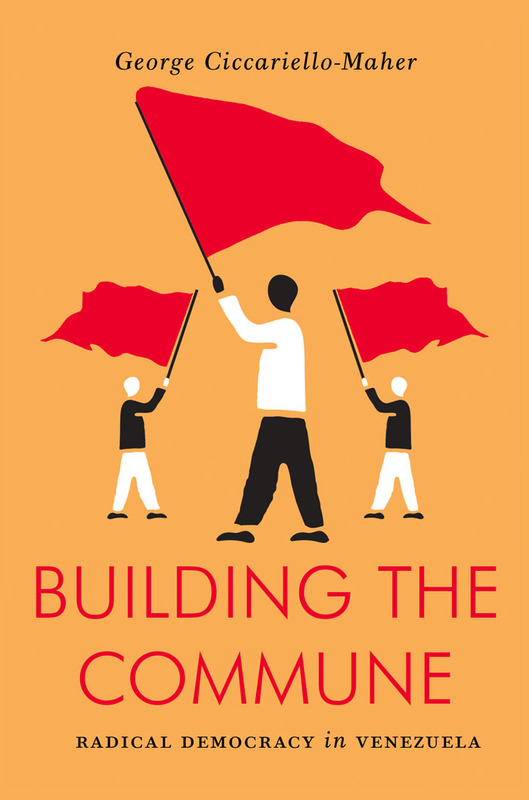 George's new book, Building the Commune: Radical Democracy in Venezuela, is out now and 40% off until Sunday 30th October. Click here to activate the discount. Have you heard about Venezuela’s communes? Have you heard that there are hundreds of thousands of people in nearly 1,500 communes struggling to take control of their territories, their labor, and their lives? If you haven’t heard, you’re not the only one. As the mainstream media howls about economic crisis and authoritarianism, there is little mention of the grassroots revolutionaries who have always been the backbone of the Bolivarian process. This blindspot is reproduced by an international left whose dogmas and pieties creak and groan when confronted with a political process that doesn’t fit, in which the state, oil, and a uniformed soldier have all played key roles. It’s a sad testament to the state of the left that when we think of communes we are more likely to think of nine arrests in rural France than the ongoing efforts of these hundreds of thousands. But nowhere is communism pure, and the challenges Venezuela’s comuneros confront today are ones that we neglect at our own peril. "Revolutions are not made by laws"
What is a commune? Concretely speaking, Venezuela’s communes bring together communal councils—local units of direct democratic self-government—with productive units known as social production enterprises. The latter can be either state-owned or, more commonly, directly owned by the communes themselves. Direct ownership means that it is the communal parliament itself—composed of delegates from each council—that debates and decides what is produced, how much the workers are paid, how to distribute the product, and how best to reinvest any surplus into the commune itself. Just as the late Hugo Chávez did not create the Bolivarian Revolution, the Venezuelan state did not create the communes or the communal councils that they comprise. 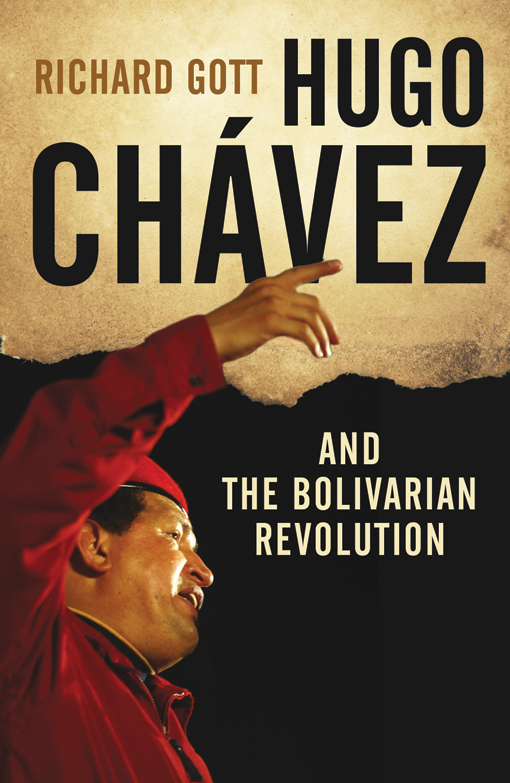 Instead, the revolutionary movements that “created Chávez” did not simply stop there and stand back to admire their creation—they have continued their formative work in and on the world by building radically democratic and participatory self-government from the bottom-up. But what the state has done has been to recognize the existence of first the councils and then the communes, formalizing their structure—for better and for worse—and even encouraging their expansion. 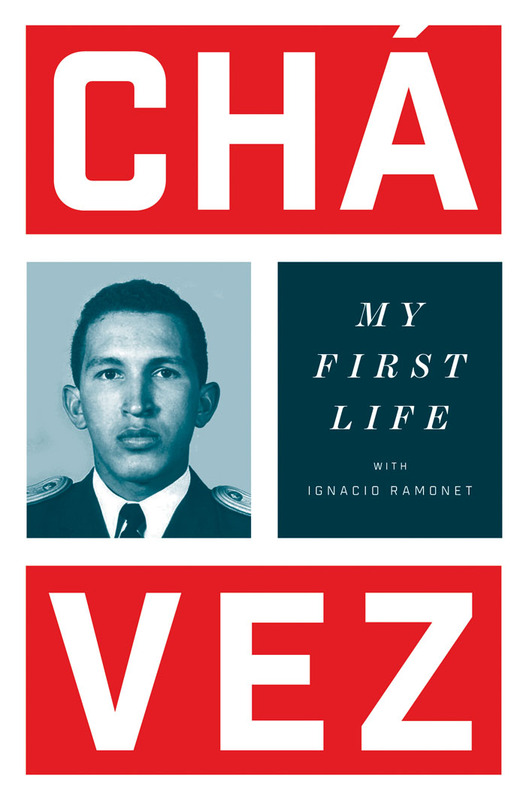 Within the state apparatus, the communes found no greater ally than Chávez himself who, knowing full well that his days were numbered, dedicated the last major speech before his death to the expansion of what he called the “communal state.” And since his death, grassroots revolutionaries have seized upon his words for the leverage they provide: insisting that to be a Chavista is to be a comunero and that those who undermine popular power are no less than traitors. And traitors there are plenty. 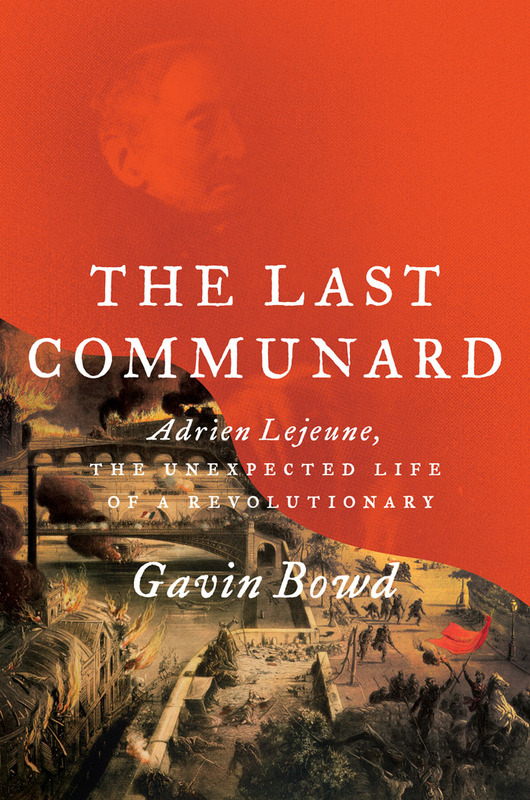 Not only did the state not create the communes, but the majority of the state apparatus is openly hostile to communal power. This is especially true of local elected officials—Chavistas very much included—who positively loathe these expressions of grassroots democracy that cut into their territory and resources and threaten their legitimacy as leaders. Thus while many local leaders wear Chavista red while mouthing the words of popular participation and revolution, in practice they routinely attack, undermine and obstruct the most participatory and revolutionary spaces in Venezuelan society today. Ángel Prado, a spokesperson for the sprawling El Maizal commune in the central-west of the country that today cultivates 800 hectares of corn, explains how the history of the commune is a testament to the tense relations between communal power and the state. It took grassroots pressure for Chávez to throw his weight behind these comuneros by expropriating the land, but even when he did so, the lands passed into the hands of the state agricultural corporation. Organizers were left wondering, “why is the state here if this belongs to the commune?” and had to undertake a second struggle against the “revolutionary” state. By organizing themselves and nearby communities and by proving they could produce even more effectively than corrupt bureaucrats, El Maizal eventually gained the support of Chávez to take over the land for themselves. But even today, Prado argues that local Chavista leaders and the PSUV represent their “principal enemies,” and are actively attempting to “extinguish the commune.” “We comuneros share very little with the governing party,” he insists. 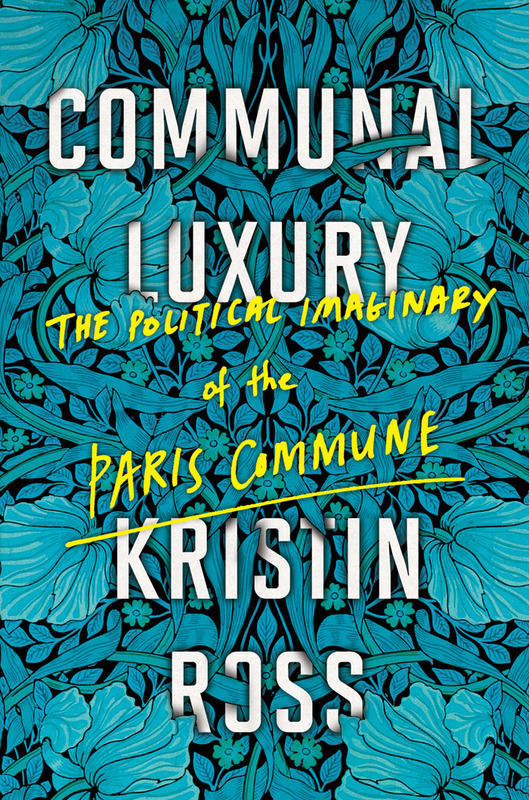 Alongside the political antagonism of local leaders, the communes face a daunting economic challenge that is, in fact, their raison d’être. Since the discovery of oil in the early 20th century, the Venezuelan economy has been almost entirely reshaped in its image: cheap imports and a lack of support for the peasantry saw an exodus from the countryside into the cities, making Venezuela simultaneously the most urban country in Latin America—93.5 percent of the population lives in cities—and the only country in the region to import more food than it exports (nearly 80 percent of food by the 1990s). The communes are an ambitious attempt to reverse this trajectory by encouraging self-managed production geared toward what people actually need on the local level, and what the country needs as a whole. It is therefore no surprise to find the bulk of Venezuela’s communes in the countryside—the entire communal project requires reversing this migration, decentralizing the Venezuelan population and its production. Toward this end, the communes are producing—directly and democratically—millions of tons of coffee, corn, plantains and bananas annually, and straining upward for increased regional and national coordination. Groups of communes are coming together from below to form regional structures known as “communal axes” or “political-territorial corridors.” According to Alex Alayo, a member of the El Maizal commune, the goal is to develop what he calls “free socialist territories” in which communes exchange directly with one another, cutting out the global economy and the domestic capitalists entirely. 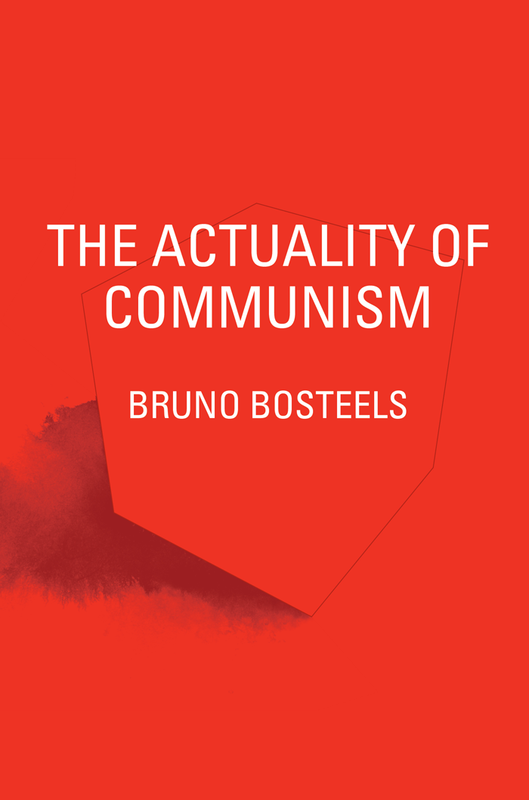 Through this broader integration, the communes will be able “to communalize or even communize” entire territories not from above, but as an expansive form of self-government from below. If there is a single most important contradiction internal to the communal project, it is this: not all communes produce goods. While Venezuela’s urbanization saw the rural population abandoning potentially productive lands, the other end of their journey saw them congregating in barrios where little production has ever taken place. Barrio residents have been the spearhead of the Bolivarian Revolution since they set it into motion by rebellion against neoliberal reform in the 1989 Caracazo, but without production there is no hope for communal autonomy and sustainability. Where the terrain is unproductive, however, communes have responded creatively and in different ways. Some have developed a productive apparatus where none had existed with the support of government loans or the demand of state companies for specific goods. Others have sought to adapt to the economic terrain of the barrios themselves by establishing communal mechanisms for the circulation of people (transport collectives) and goods (distribution centers). Still others have developed communal linkages that bridge the urban/rural divide by establishing barter exchanges between urban and rural communes. Most ambitiously, some communes have demanded control over local urban industries. When a beer factory in Barquisimeto previously owned by the Brazilian transnational Brahma (now a subsidiary of Anheuser-Busch) was closed, workers took over the factory and began to bottle water for local distribution. Today, the workers continue to resist court orders to remove them, and are demanding the factory be expropriated and placed under the direct democratic control of the nearby Pío Tamayo commune. Producing goods is not everything, however. Former commune minister Reinaldo Iturriza argues that while communes need to produce, “the commune is also something that is produced.” In other words, especially amid and against the atomization of urban areas, producing communal culture is a primary and very concrete task. For example, I spoke with young comuneros in Barrio Sin Techos, in the violent area of El Cementerio in southern Caracas, for whom establishing a commune meant producing something very tangible: a local gang truce and a vibrant and cooperative youth culture. The Venezuelan communes are emerging against the daunting backdrop of sharpening economic crisis. The plummeting price of oil, the government’s ineffective response to a currency devaluation spiral, and the continued reliance of a “socialist” government on private-sector importers have all conspired to pull the rug out from under the stable growth of the Chávez years. Economically, this has meant periodic shortages and long lines for certain, price-controlled goods, as importers would rather speculate on the currency than fill the shelves. But every crisis is also an opportunity. Venezuela’s communes today are struggling to produce, but there is good reason to believe that they are more productive than either the private or state sector. In this case, the crisis itself and the corruption and treason of the private sector might be enough to force the Bolivarian government to throw its weight behind the communes as a productive alternative. And while the sharp decline in oil income has hit the communes hard, it has also forced a long-overdue national debate about the country’s endemic oil dependency. Politically, Venezuela’s oil dependency has also mean reliance on cheap imports—a reliance that has become the government’s Achilles’ heel, and we have all seen the result. Shortages and long lines have whittled away at popular support for Chavismo while providing a pretext for first right-wing protests (in early 2014), and more recently, a landslide opposition victory for control of the National Assembly (in December 2015). While the government continues to blame the crisis on an “economic war” carried out by opposition forces, this disastrous defeat shows clearly enough that many Venezuelans are not convinced. The consequences of the opposition victory in the National Assembly are very real: right-wing forces are already strategizing how best to remove Maduro from office before his term is up, and planning to roll back many crucial gains of the Bolivarian process. The communes are directly in the crosshairs, with the Assembly threatening to revoke communal rights to land expropriated under Chávez and Maduro. This first major defeat for Chavismo at the polls immediately galvanized revolutionary ferment at the grassroots, sparking street assemblies and sharp public debates about what had gone wrong. But it remains to be seen whether the “whip of the counter-revolution” will provide an alibi for continued government inaction or a foothold for new qualitative leaps. As is so often the case, the biggest challenge of all lay precisely on the political level: if Chavismo united can’t even defeat the opposition in elections, then what hope is there for a Chavismo divided—communes against what is called the “endogenous right”? Reversing a century of perverted economic development while simultaneously confronting the opposition, right-wing Chavistas, and the machinations of US imperialism might seem an impossible task. The time has come to bet it all on the communes. The wager may seem a risky one, but according to one estimate, 2013 alone saw some $20 billion (with a “b”) simply disappear into a black hole of fake import companies—imagine what the communes could do with $20 billion! The middle class, the ni-ni’s (neither-nors) in the center, the parasitic bourgeoisie, the state bureaucracy, a Socialist Party incapable of even winning elections, increasingly corrupt military sectors—the alternative to the communes is no alternative at all. It’s radical Chavismo that participates in the commune, hardline Chavismo, those who have been Chavistas their entire lives… the grassroots sectors that withstood the guarimba protests [of 2014], that withstood the coup d’état and oil strike [of 2002-2003], that resisted all of these and neutralized the right-wing. As the crisis deepens and divides the state against itself, setting the opposition-controlled National Assembly against the Maduro government, anything is possible. The only certainty is that the tipping point is rushing forth to greet us, and Chavismo will either move decisively to the left or retreat to the right. But retreat would be as cowardly as it is naïve—as goes the commune, so goes the Bolivarian Revolution as a whole. As Chávez himself often put it, the choice on the table is increasingly between la comuna o nada, the commune or nothing.